I am not really one for making a bucket list, but if I had one, seeing the Colosseum would be close to the top of it. This building was built almost 2000 years ago and it still stands today. This structure makes you rethink your views on what is old. Don't get me wrong the US Capital is a old building. It was built in 1800 thats 214 years ago... 1720 years after the Colosseum. The Cathedral of Notre Dame is really old, When I was there in 2012 it was celebrating 850 years of existence. 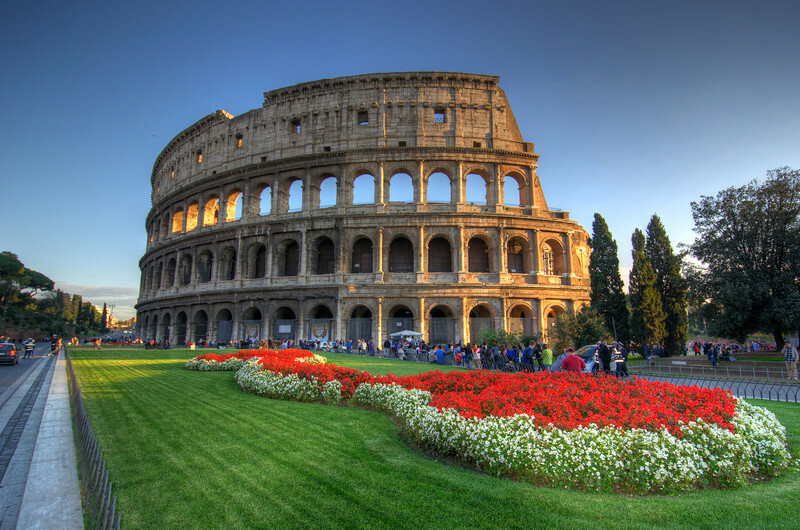 Construction on it commenced 1083 years after the Colosseum. The Great Pyramid of Giza is really really old. OK I am kidding now!!! The Great Pyramids of Giza are old FOR REAL! They were around 2000 years before the Colosseum, but I think you get my point.